With a host of fireworks displays planned across the region, what can you do to help make things easier for your furry friends? 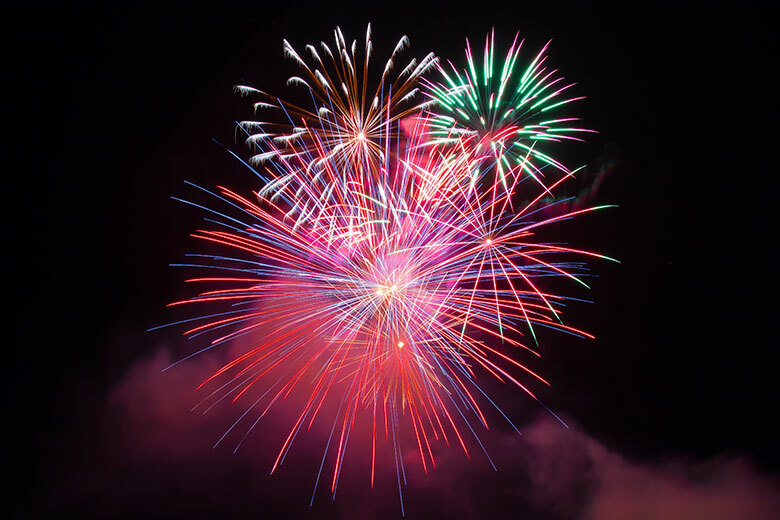 This weekend will see a host of fireworks displays across the area we walk our dogs - with displays in Bath, Bradford on Avon and the Batheaston & Bathford Scouts hosting their annual display in Northend. So what can you do to help make it easier for your furry friends? Walk your dog earlier in the day when it is less likely that there will be any fireworks. Make sure to feed your dog early as when the fireworks begin they may be too anxious to eat. Avoid leaving your pets alone – they will feel safer with you around. 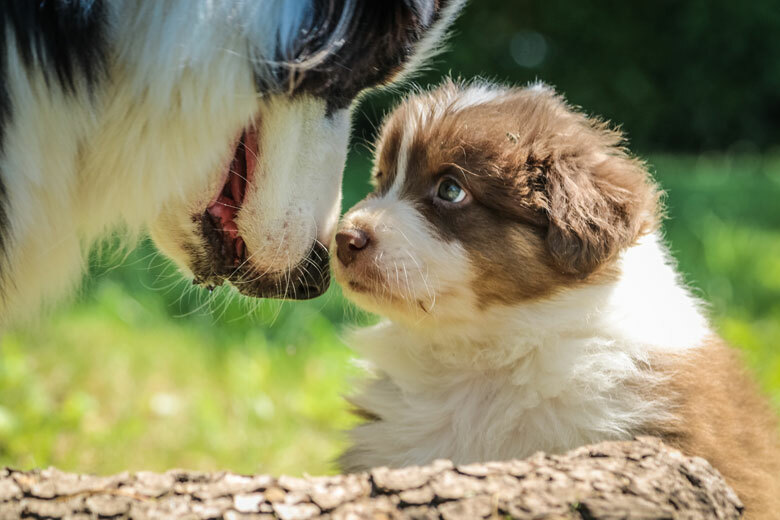 Try to act as normally as possible – your dog will pick up on any strange behaviour and it will only make them more anxious. Soothe and comfort your pet as necessary and reward calm behaviour with treats and attention. Keep your cat or dog inside, and keep all windows, curtains and doors closed to help reduce the noise and any disturbing flashes. Turn on the TV or some music to help to drown out some of the noise. Provide your cat with a litter tray if it usually has access to the garden. Make sure your pet is wearing a form of identification or microchip so that if they do get spooked and flee, you will be contacted right away. 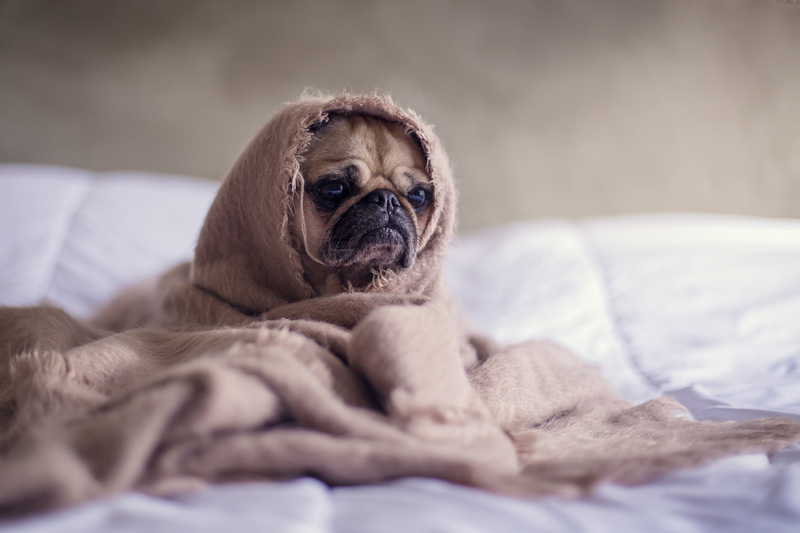 Make a safe place for your dog to retreat to if he or she feels scared - with lots of blankets and cushions which they can burrow into if they are upset. If your dog chooses to hide under furniture or your bed instead, let them. It is important that they go wherever they feel safe and secure. 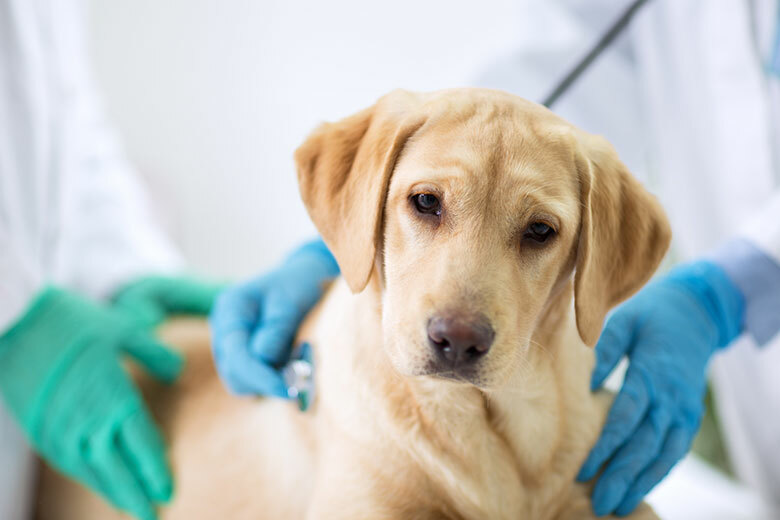 If you get chance today, consult your vet to make sure it is safe for your dog to receive any calming medication should they need it on the night to help relieve anxiety. Many of the local vets in Bath, Batheaston, Bradford on Avon and Corsham have great resources on their website if you need any further advice.